Quad Fox is on its way out. Through UR’s Facebook page, the Office of Environmental Health & Safety (EH&S) announced Saturday morning that the critter will be moved to a wildlife rehabilitation facility. There, it will be evaluated and treated for possible mange, a skin infection. 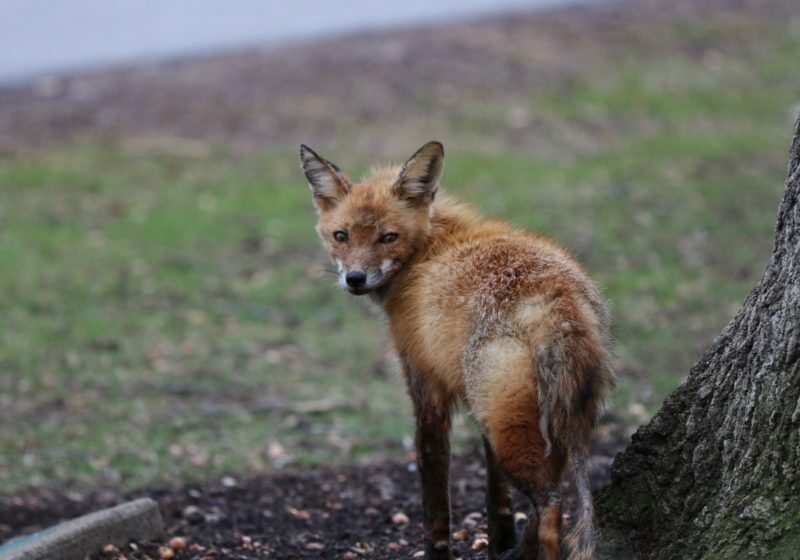 The plan is then to release the fox “back into the wild to live in a safe area away from campus.” The Department of Environmental Conservation will assist in rehabilitating and releasing Quad Fox. Videos appeared in recent weeks of Quad Fox eating squirrels, including in front of a tour group. To catch Quad Fox, EH&S is setting “Have-A-Heart” traps, described as humane. “We assure everyone that Quad Fox will not be harmed,” EH&S said. They ask campus-goers for their “patience and cooperation during this time” so as not to disrupt the capturing process. In late March, when the varmint first made waves at UR, EH&S told the campus to give him space and refrain from feeding him. In Saturday’s post, EH&S said this holds for other campus wildlife (“chipmunks, squirrels, groundhogs, skunks, deer, birds, foxes”). According to a source within SA, Quad Fox garnered 387 votes in its write-in campaign for SA president — good for 17 percent of ballots. 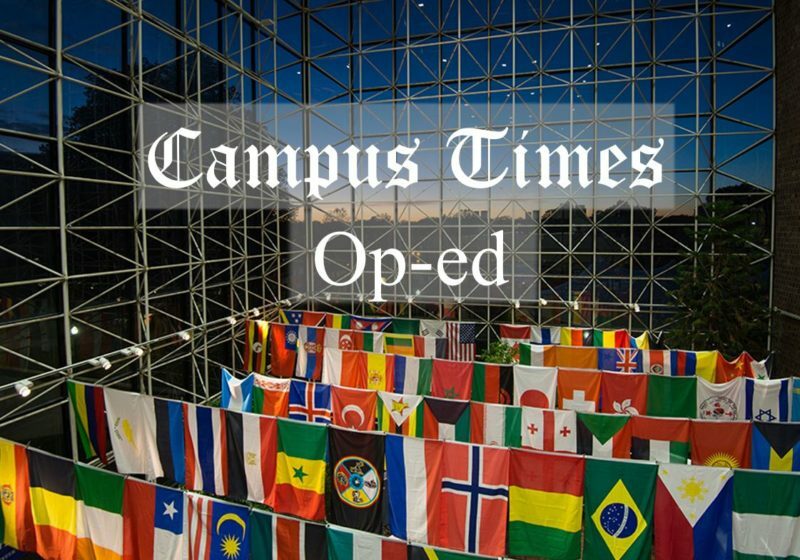 First-year and Campus Times Illustrations Editor Reed Steiner, who organized the write-in campaign with no involvement from CT, said he was excited with the vote count, despite losing a bet by taking the under on 112 votes. For Steiner, Quad Fox’s departure is bittersweet.